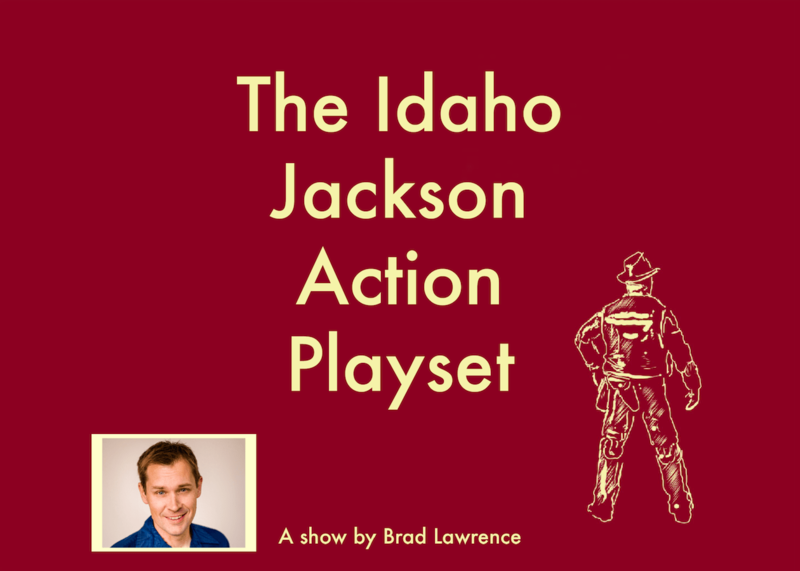 THE IDAHO JACKSON ACTION PLAYSET – PF18 Interview! I did the PortFringe last year and I fell in love with the festival and the town. In fact we came back for Cryptozoology Con later in the year because A. Bigfoot B. Portland and C. Otto’s Pizza, which ended up being closed for vacation. I am a storyteller who started in the world of RISK! and The Moth and those kid of shows, telling five to ten minute stories, from my life, on stage. I guess this one got away from me a bit. The 80s were a time of intense paranoia and fear. That is forgotten in all the nostalgia for neon and synth pop. But we survived it. We survived The Cold War and The Satanic Panic and, for all the accompanying tragedy and loss of life, we as a nation survived the AIDS Epidemic. I think now is a good time to be reminded of our own resilience. A fully cognizant Ronald Reagan, maybe. Or Phil Donahue. Are You Living Your Truth? is first on my list. I saw the poster and it’s awesome and that made me look up Kate Ghiloni on youtube. What I saw there was as awesome as the poster. SEE THE IDAHO JACKSON ACTION PLAYSET AT PORTFRINGE 2018!